Rich in culture, history, and nightlife, it is a vibrant and growing town. Whether you're looking for an action-packed city lifestyle and Manhattan isn't your thing, or you're a growing family looking for an urban Manhattan sleeper community, Hoboken is the ultimate place to be! there are also running clubs, sports teams, parks, a museum, great waterfront jogging and much, much more. Living in Manhattan and living in Hoboken are two different types of living. The property here is affordable which makes it actually feasible to own a car. It's easy to get to, filled with young people and you can be to downtown Manhattan quicker than people in uptown Manhattan (or anywhere else in the city for that matter). Start up your "Chevro-legs" and walk around Hoboken for a while. Hoboken makes it easy to live without a vehicle, and still have access to a car when you need one. 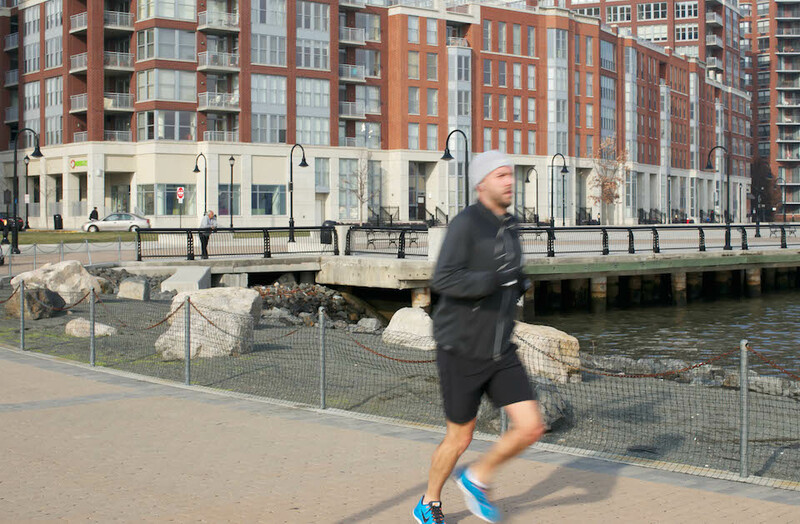 At just one square mile, everything in Hoboken is within walking distance. Cars are available for rent by the hour on a corner near you. Hop on "The Hop", Hoboken's community shuttle, or take advantage of the brand-new bicycle lanes. The NJ Transit busses are consistent and you can find the bus you are looking for at Hoboken Terminal or travelling north or south on many of Hoboken's thoroughfares. If you're in a rush, there are multiple taxi and limousine services ready for your patronage, and all major highways are easily accessible. Don't forget, there is light rail, PATH and NJ Transit Trains Ready to take you where you need to be. The ferry is a great way to get to the city, and it's a beautiful and scenic trip across the Hudson River. Frank Sinatra was born in Hoboken and celebrities still flock to Hoboken to live, rest, and play. Hoboken, New Jersey has everything you want in a big city, scaled down. Enjoy the amenities at a spa, feast at one of the many restaurants, or enjoy a merry night out on the town. There is a lot of development being done in the wonderful city of Hoboken. After Hurricane Sandy ripped through, people have been focused on improving Hoboken. If you thought Hoboken was great now, wait ten years to see the progress made! We love Hoboken for the opportunities it poses for our clients. It provides us all with all the amenities of being in New York with out being in New York. Move to Hoboken and enjoy the view and convenience of it. Updated: 26th April, 2019 12:33 AM.